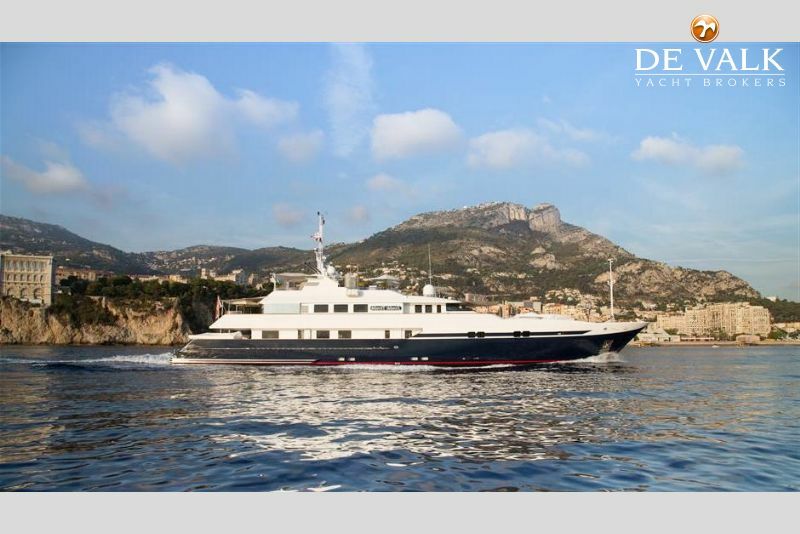 This superb Proteksan 50 motor yacht was built in 1994 and fully refitted in 2014. 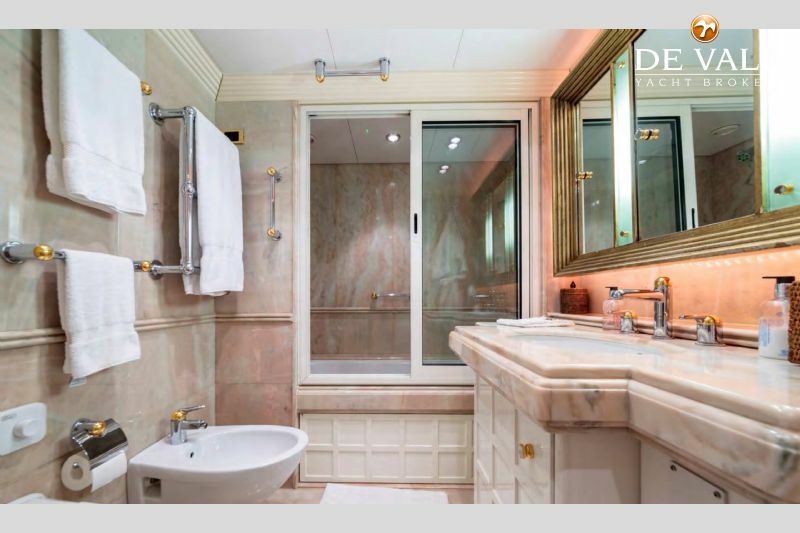 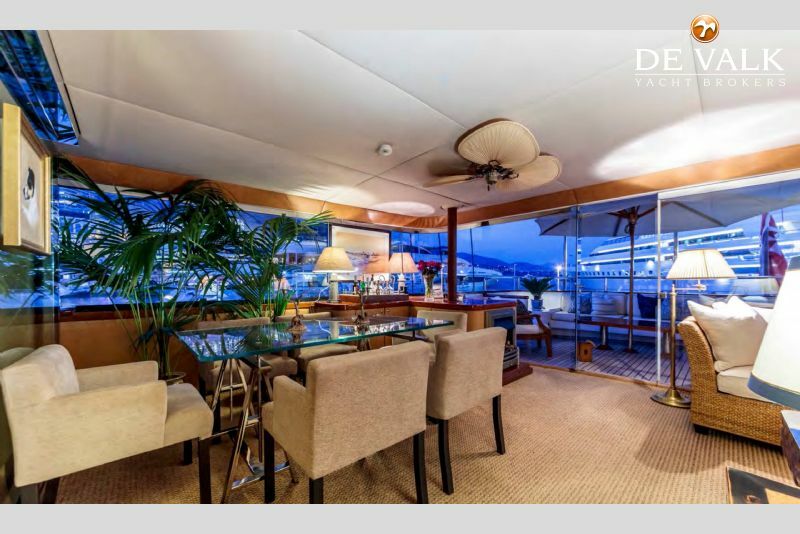 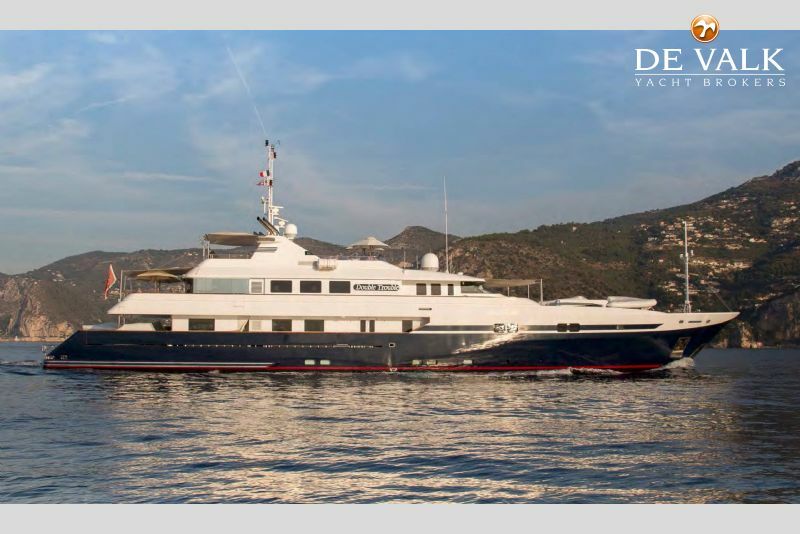 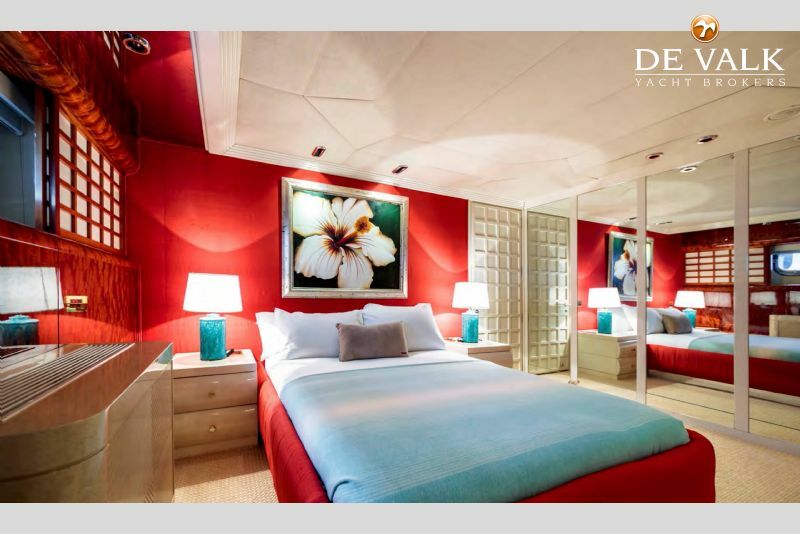 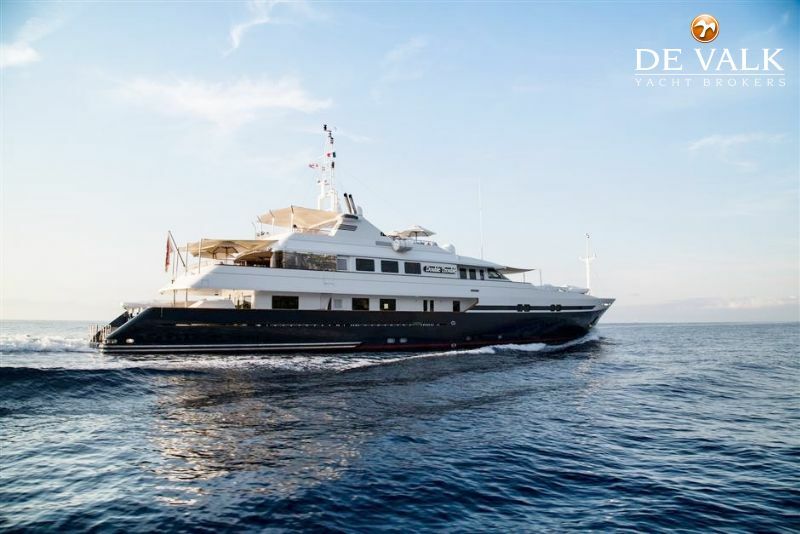 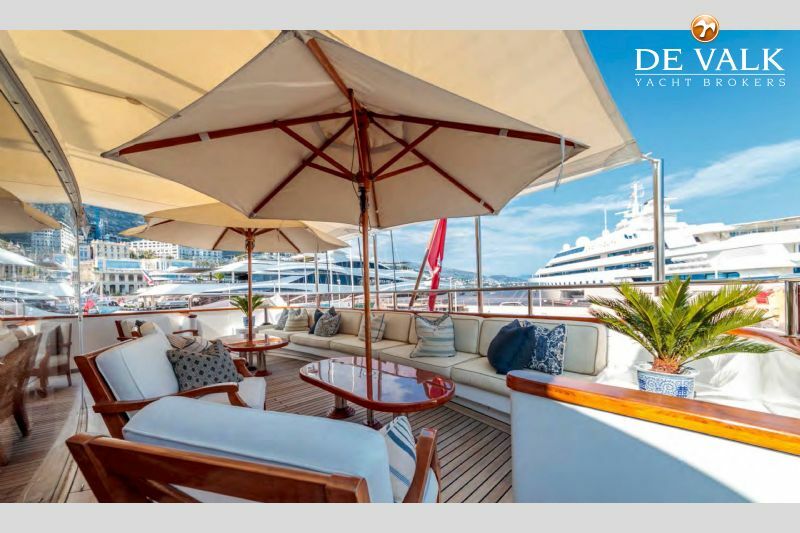 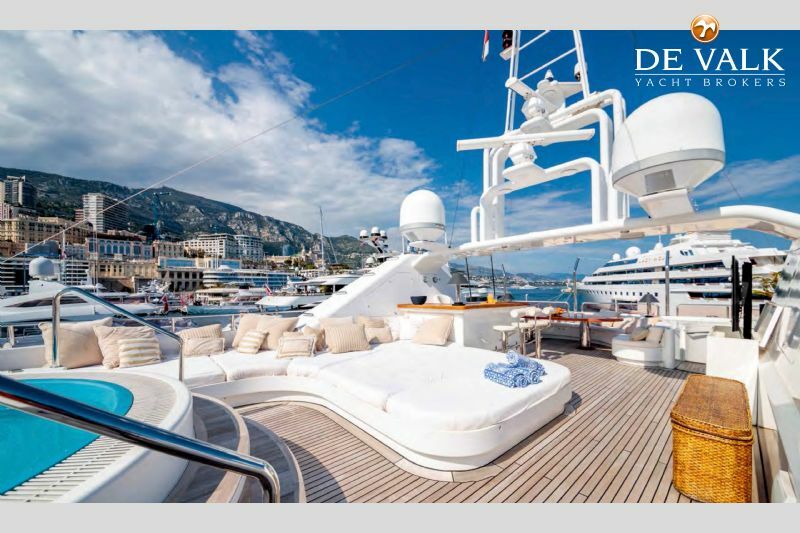 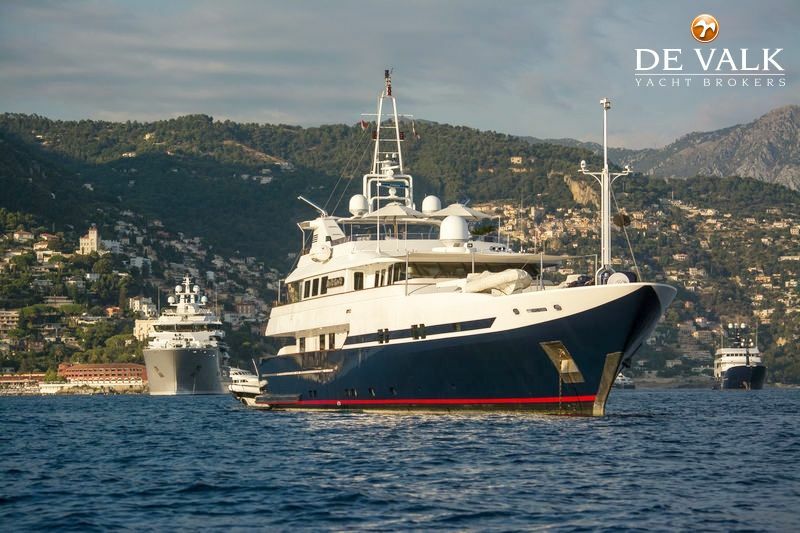 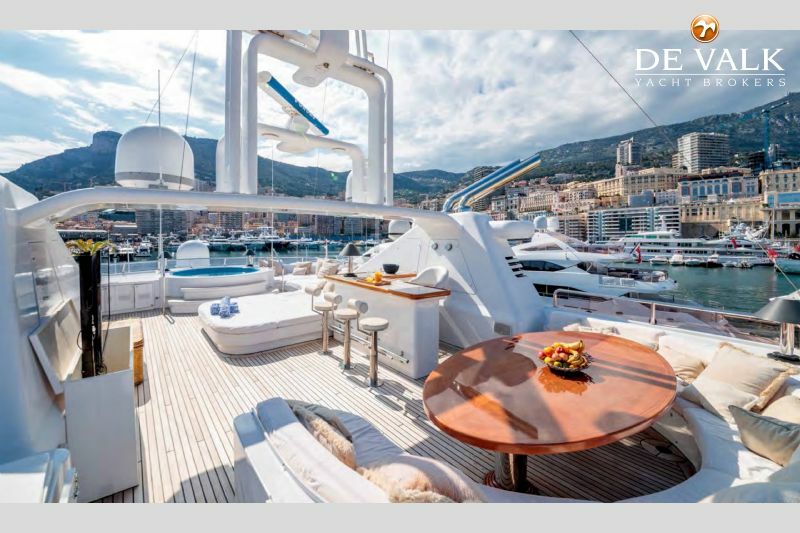 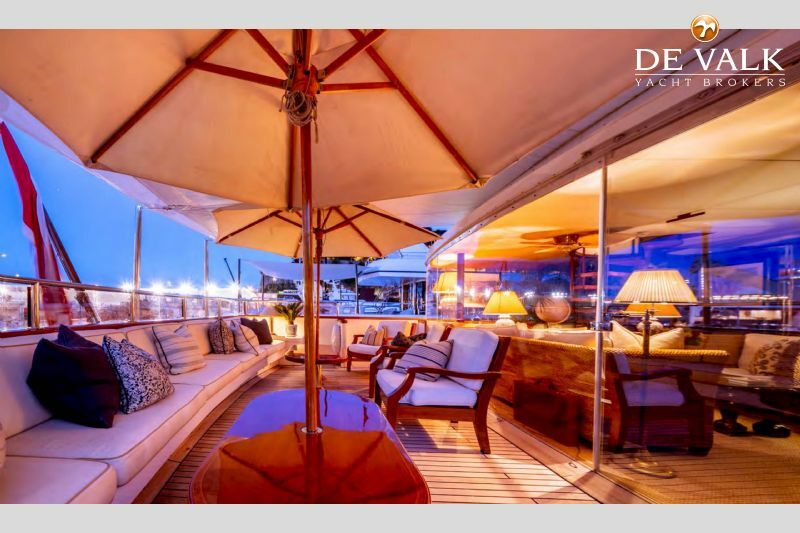 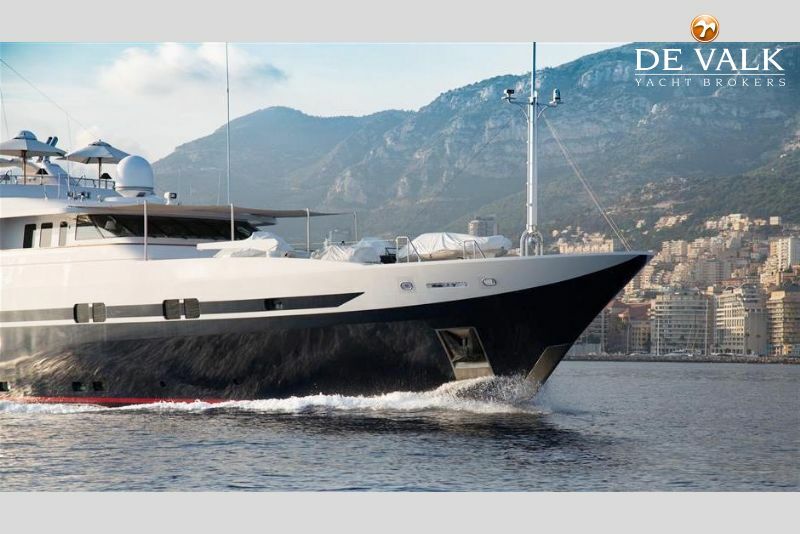 She offers generous accommodation for 11 in five luxurious staterooms including one master, two double and two twin staterooms.This yacht is perfect for ocean cruising, her steel hull enables her to withstand harsh weathers and her 3800nm range permits you to explore further. 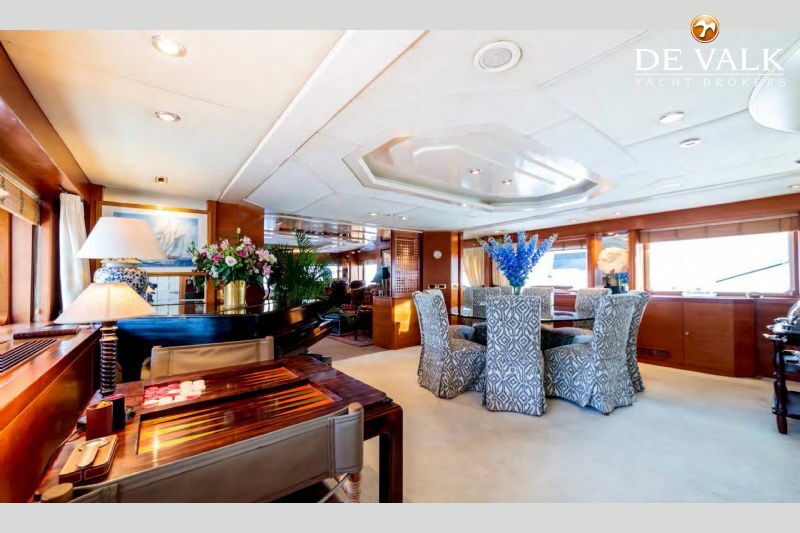 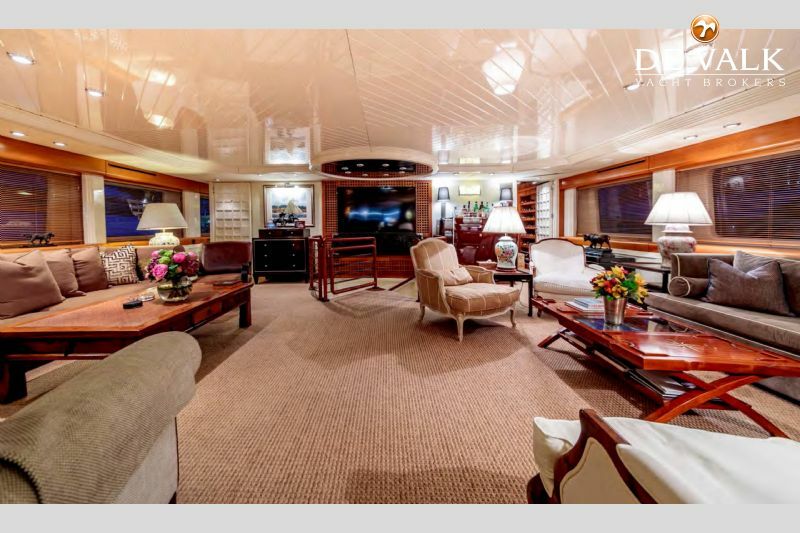 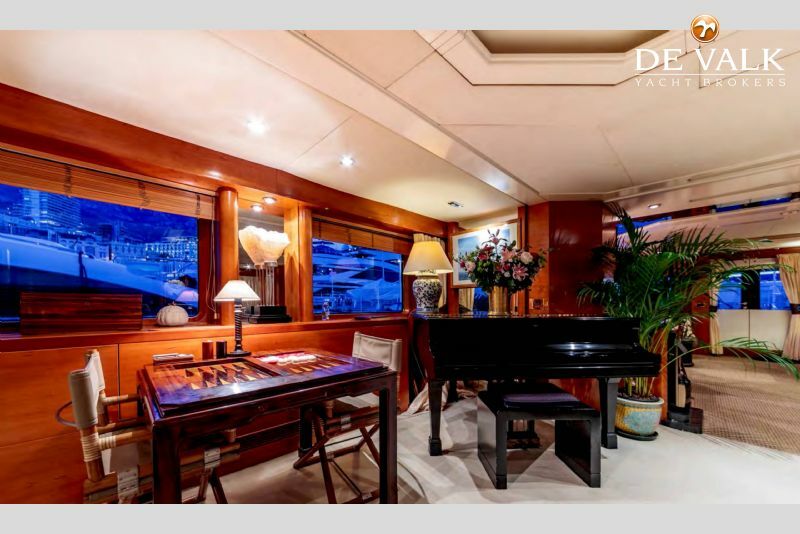 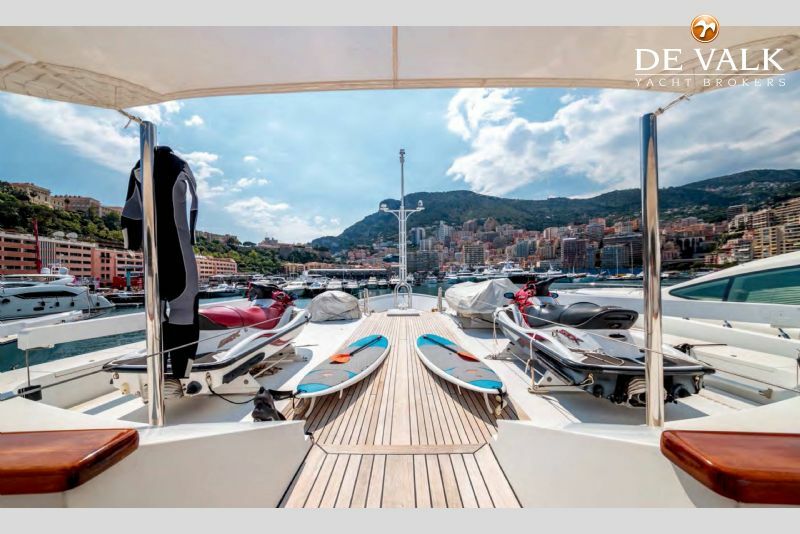 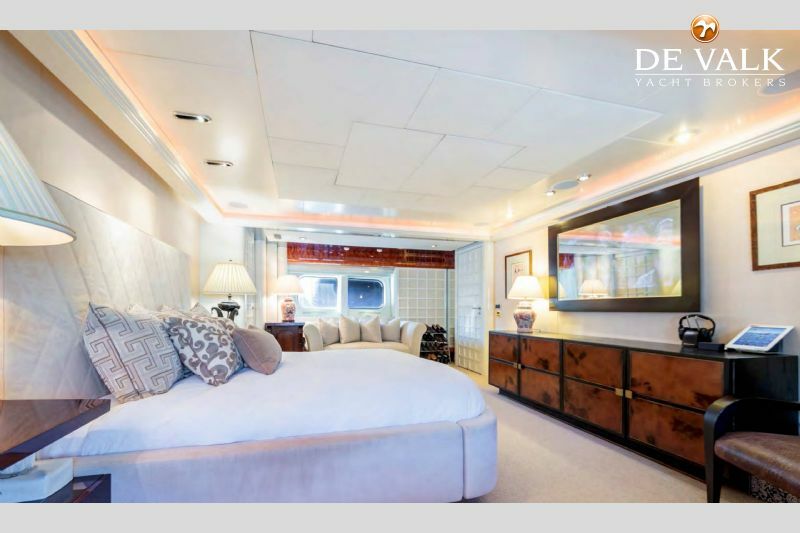 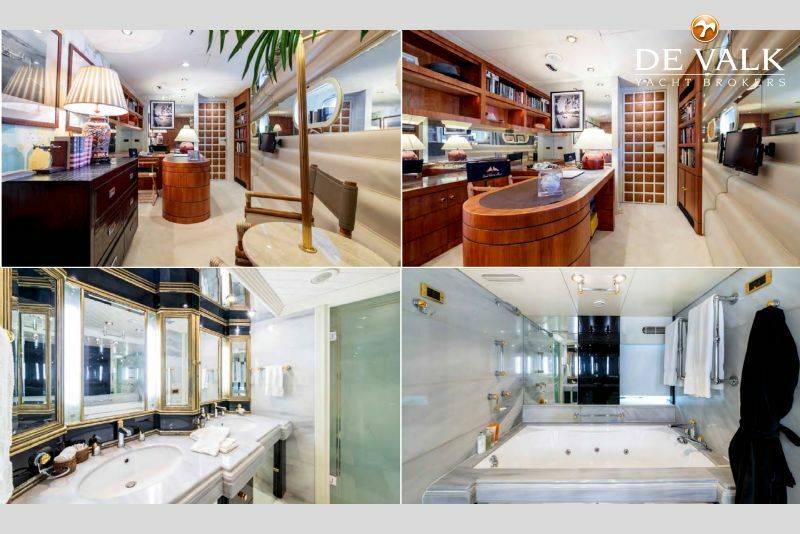 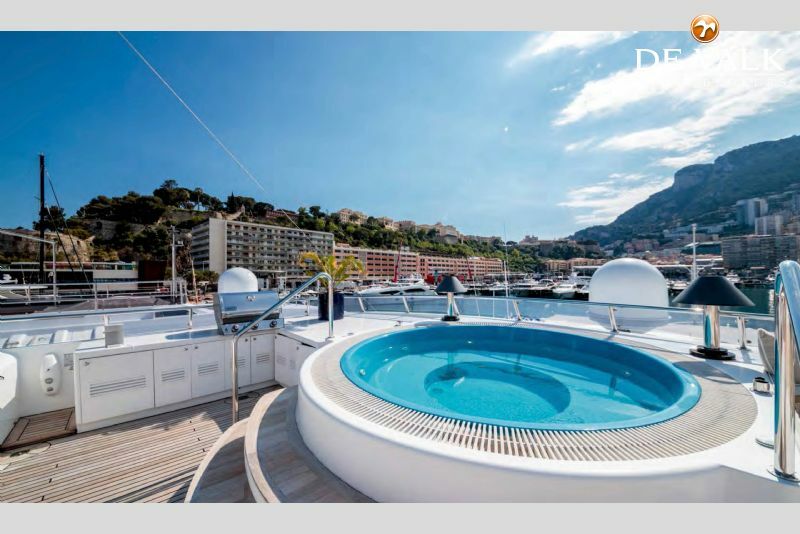 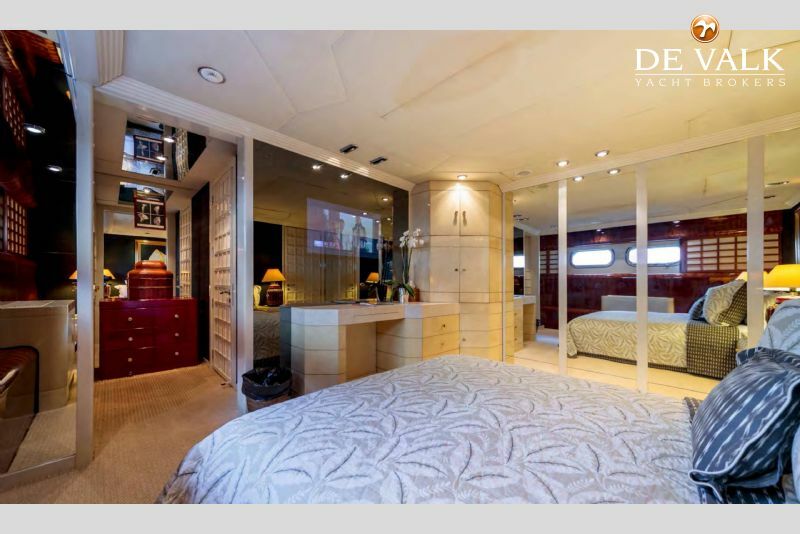 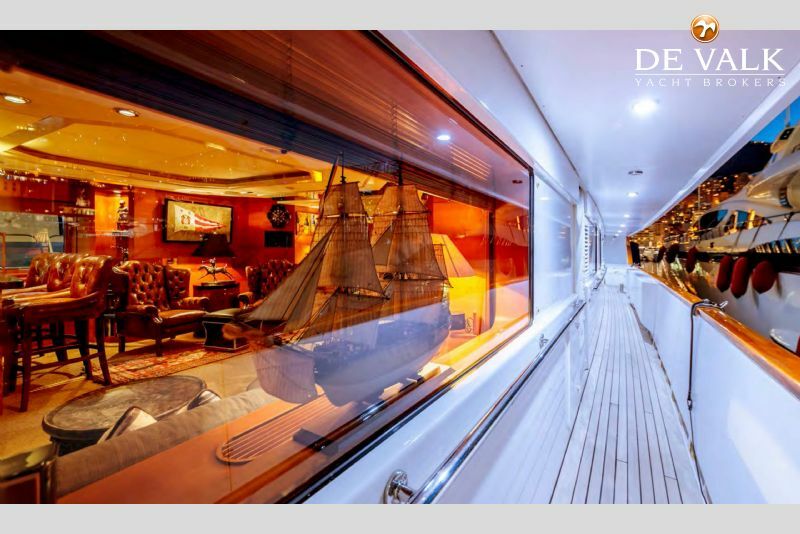 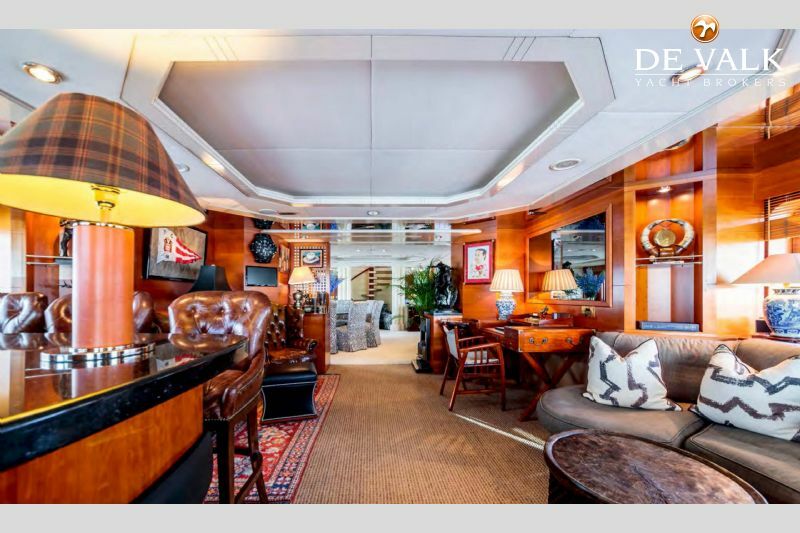 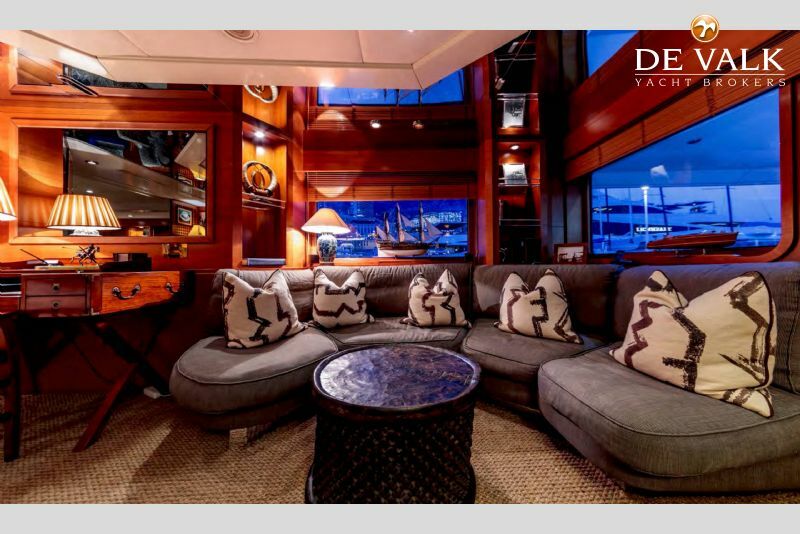 Offering you ultimate comfort at sea with zero speed stabilisers, cinema room, double salon, this Proteksan 50 was also built with plenty of space to ensure your privacy She is ready to cruise and welcome you onboard as her new owner. 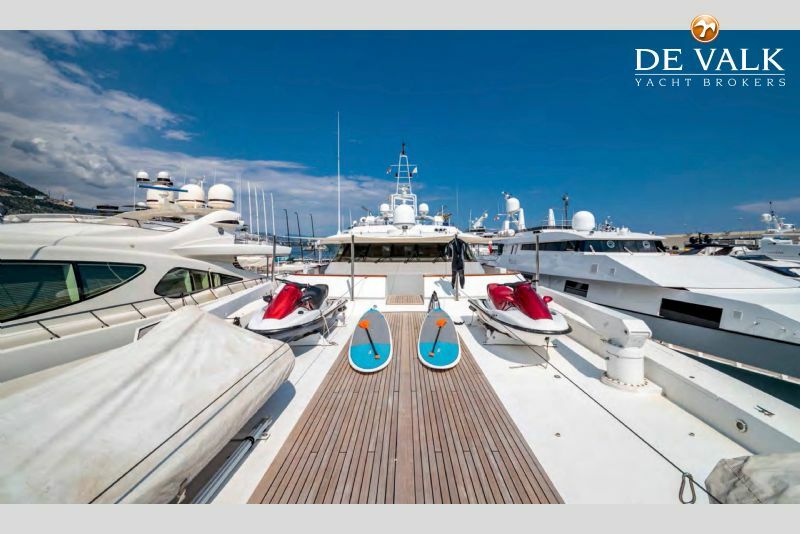 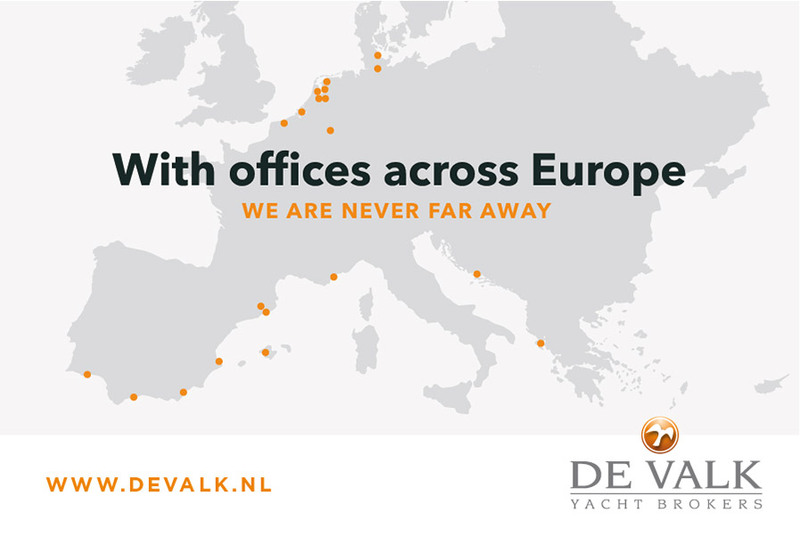 De Valk Yachts France SARL Actief sinds: 10, Feb, 2017 Nog geen feedback Bekijk meer advertenties Contact opnemen?